Oranmore Precast have completed their first exclusive development for Heronslea Group. 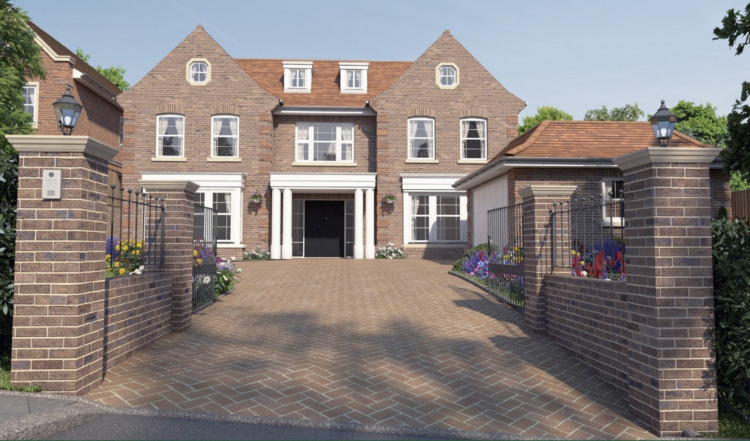 It consisted of 2 exceptional homes with over 7,000 sq.ft of luxury contemporary living accommodation, featuring six en-suite bedrooms. Built to the highest specification with hollowcore flooring at 1st and 2nd floors and precast stairs.